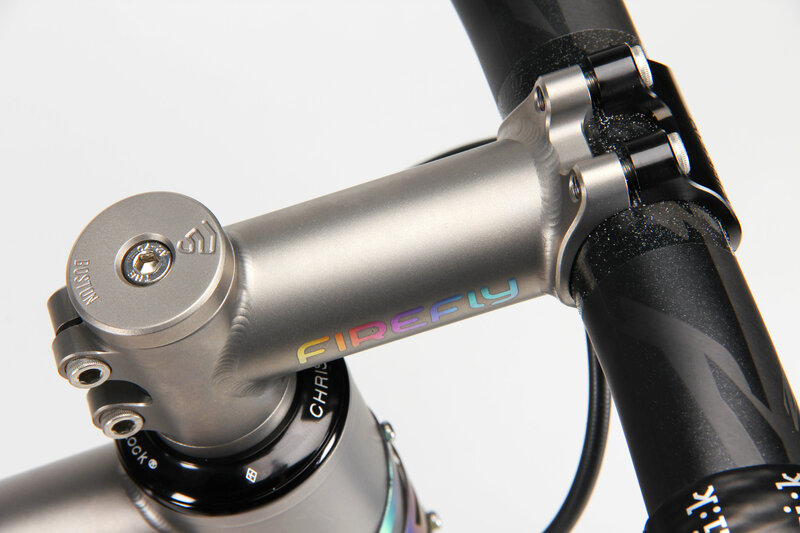 Firefly Titanium Steerer Cap with Integrated 5mm Spacer. Carbon fork manufacturers require an extra 5mm of steerer length above the top of the stem. 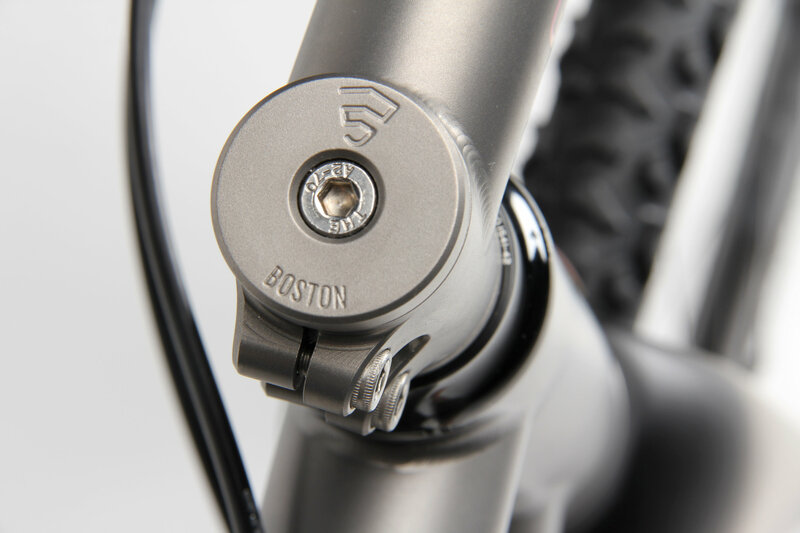 The usual solution for this is to put a 5mm spacer above the stem and under the flat steerer cap that is provided by the fork and/or headset manufacturer. Sometimes this looks okay and sometimes it looks out of place. 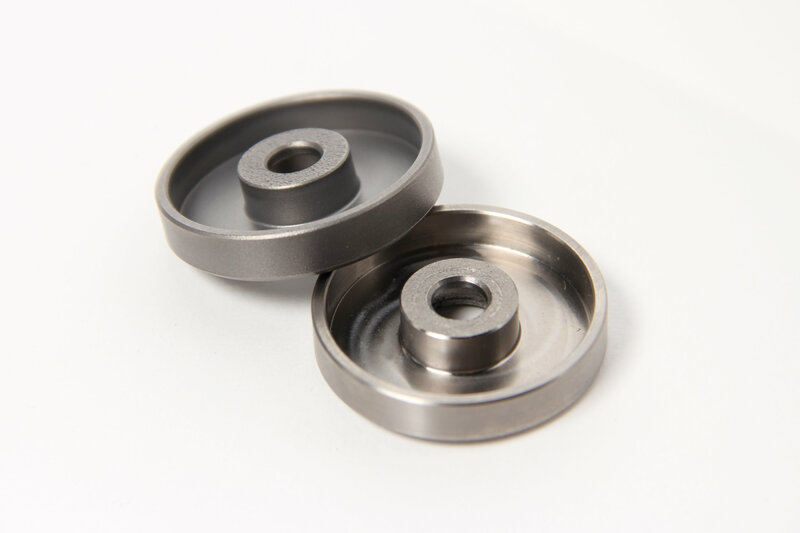 We designed our top cap with Josh Ogle of Ogle Watch co. to beautifully compliment our titanium stems making them look as clean and integrated as possible as well as flawlessly performing their functional duties of securing the stem during assembly and preloading the headset. 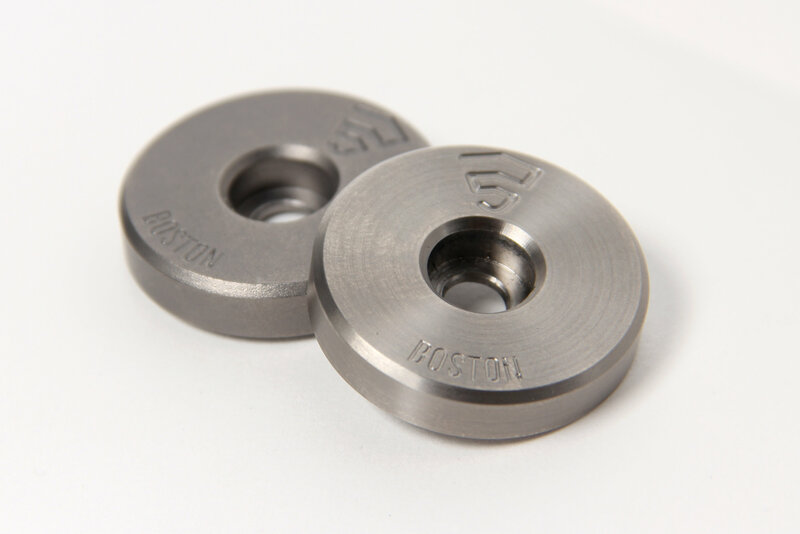 They also work flawlessly with any other aluminum or carbon fiber stems, but especially look their best matched with titanium. Design and manufactured in the USA by Josh Ogle of Ogle Watch Co.